When we started plotting how to start the next hundred episodes of A Frame Apart, episode 101 seemed obvious. After barely any deliberation, we decided we both needed to eat our darts with the sequels to films we notoriously disliked. So after no deliberation, and some suggestion from loyal listeners, we decided that Ariel would eat her darts by watching Blade Runner 2049, and Bob would eat his darts by finally seeing The Godfather Part II. Did Ariel hate 2049? 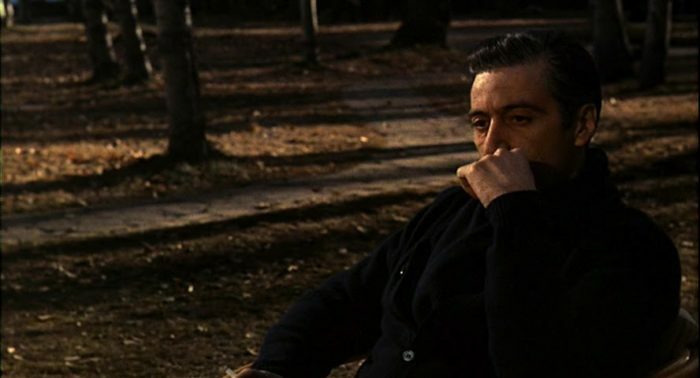 Was Bob bored by Vito Corleone’s backstory? Is Deckard actually a replicant?! You’ll just have to tune in to find out, now won’t you?